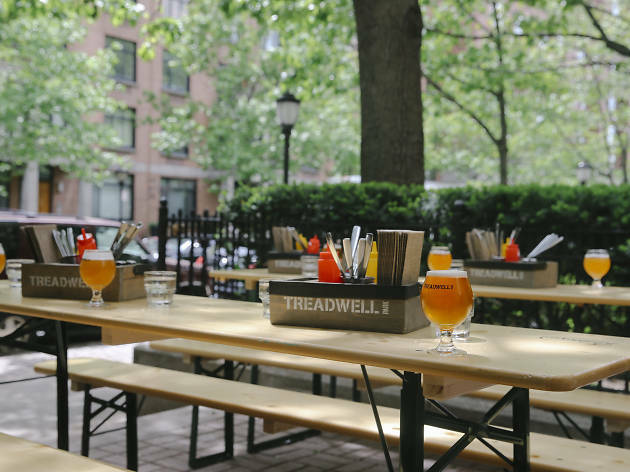 The Upper East Side craft beer hall Treadwell Park is opening a brand-new location on May 19 in Battery Park. The new waterfront outpost will offer offer a constantly changing list of draft and bottled beers as well as beer hall bites like giant soft pretzels, pan fried calamari and even a Giant Bahn Mi Hot Dog which certainly sounds appetizing. 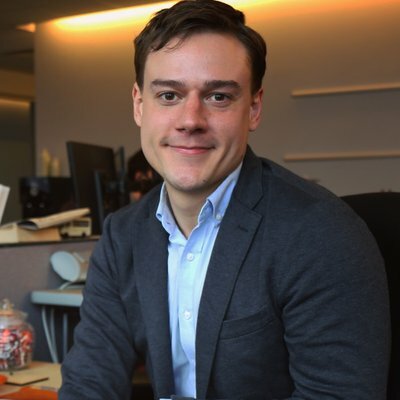 On top of the floor-to-ceiling windows, the new venue will also feature an outdoor beer garden as well as arcade games, ping pong and foosball tables. Oh, and there’s complimentary, self-serve popcorn so that’s a plus. 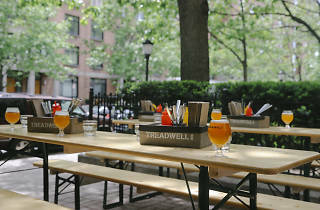 Take a first look at the new space, Treadwell Park Downtown, below before it opens at 301 South End Ave this Friday.